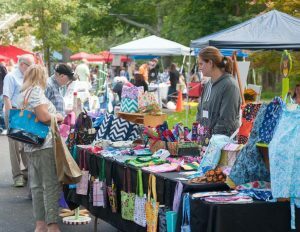 The Peace Fair is seeking craft vendors and non-profit exhibitors to participate in its eighteenth annual fair in Lahaska on Sept. 23, 2017. The event is organized and funded by Bucks-area Quakers, and showcases the important work being done by local organizations like the Peace Center, Bucks Learning Cooperative, A Woman’s Place, and Camp Onas. 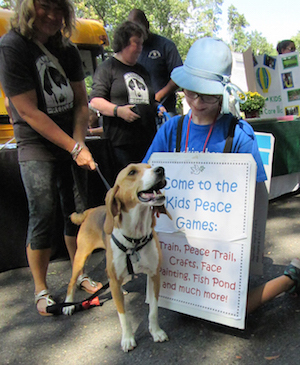 Peace Fair features crafts, artwork, live music, standard and vegetarian food, kids’ games, a petting zoo, and activities for young and old, say organizers. 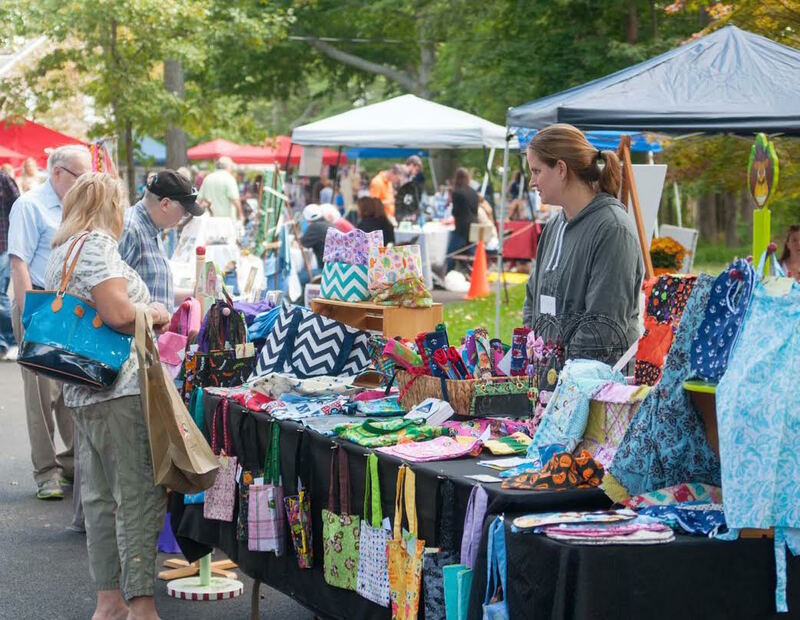 The event runs from 10:30 a.m. to 4 p.m. on Sept. 23 at Buckingham Friends Meeting, 5684 York Road, in Lahaska. For more info, visit the Peace Fair Facebook page or website, email info@peacefair.org, or call Peter Ray at 215-794-5816. Give peace a chance, and mark your calendars!